Clown fiesta. 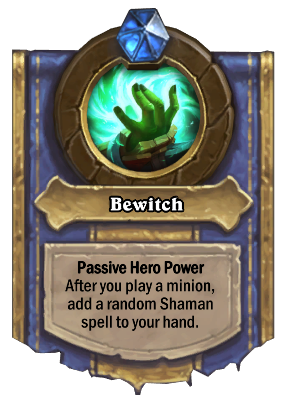 but free cards are free cards, not to mention there are enough decent & playable shaman spells with the new standard rotation. Minions that add minions to hand also seem great such as Fire Fly, Ysera Stonehill Defender etc.